From June 7-9 PLANSPONSOR welcomes retirement plan advisors, retirement plan industry providers, and plan sponsors, to the PLANSPONSOR National Conference 2017 in Washington, DC. Expert speakers, in-depth educational sessions, and interactive workshops are planned for a productive three-day conference at the Renaissance Hotel, near our DC Inn. The primary focus of the PLANSPONSOR National Conference will be to analyze and determine the priorities that produce retirement plan successes. If you’re a plan sponsor or plan advisor/consultant, this conference will provide invaluable information for developing pragmatic solutions. PLANSPONSOR will kick-off on Wednesday, June 7th with a DC Plan Boot Camp day that will go back to the basics reviewing the ERISA and Fiduciary Fundamentals. Attendees may also choose to start the conference on Wednesday with a workshop providing a Regulatory and Administrative Update and covering Trends in Investing Strategies for for Active DB Plans. Later that day, the sessions will begin and over the course of the three days will cover a wide-variety of topics from Supplementary Saving Plans to Learning From Litigation. If you’re a plan sponsor and are looking for more incentive to register for this event, her it is: Registration is free. This valuable experience is free for plan sponsors to attend, and $595 for Advisors/Consultants.  Now all you need is an affordable and convenient place to stay in DC, and our Washington DC bed and breakfast fits the bill. 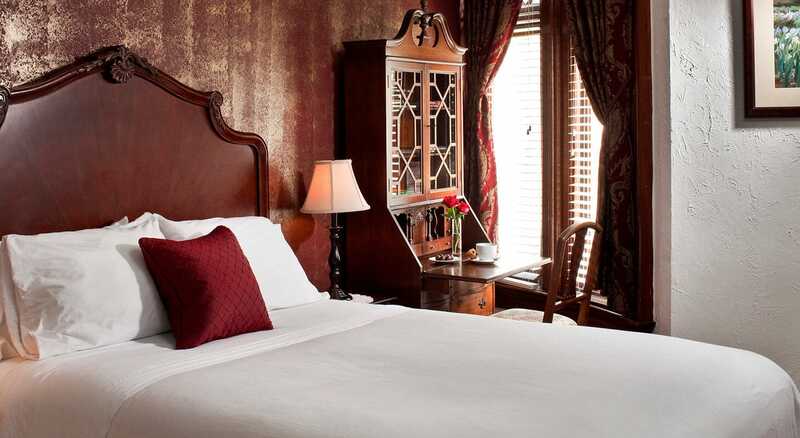 Rooms at the Renaissance Hotel at conference rate are $289 and are available for a limited time only, however, if you’re looking to save some money, check out our DC Inn room rates. We provide 12 uniquely designed rooms ranging from $179 to $249 plus tax per night. 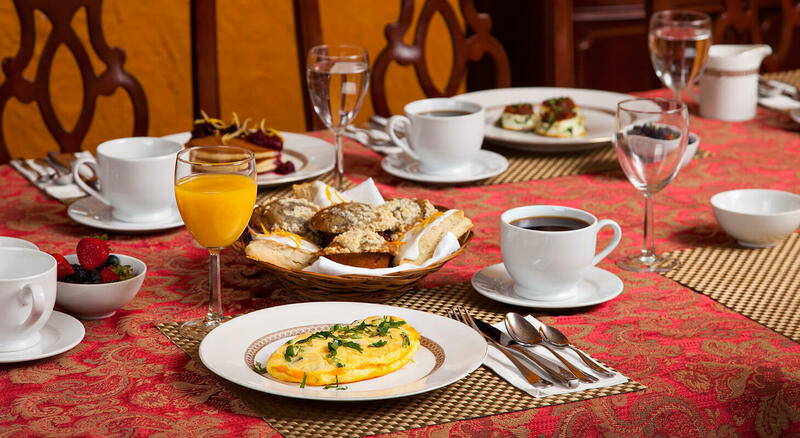 Every morning you’ll wake up to a fresh pot of coffee and a delicious array of breakfast dishes waiting for you on our dining room table. 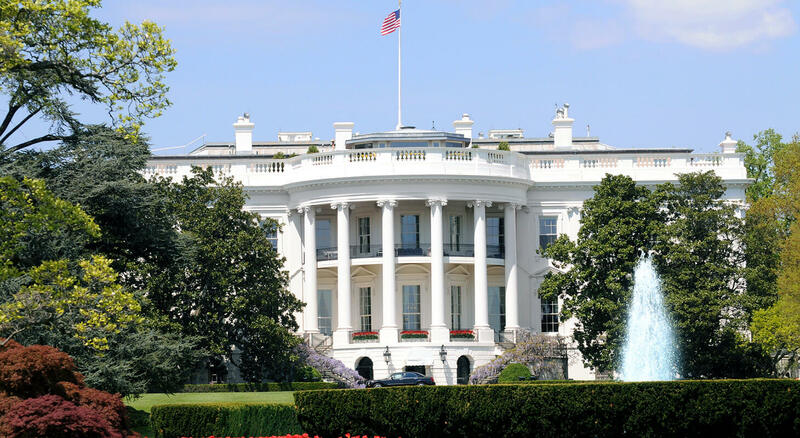 Once you’ve fueled up for your day in DC, you can head to your conference with ease as we are less than two miles away from the Renaissance Hotel.